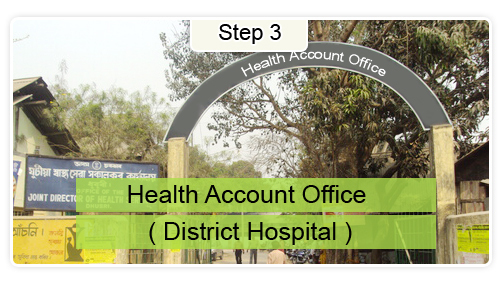 This scheme is functional at Arunachal and Delhi site. 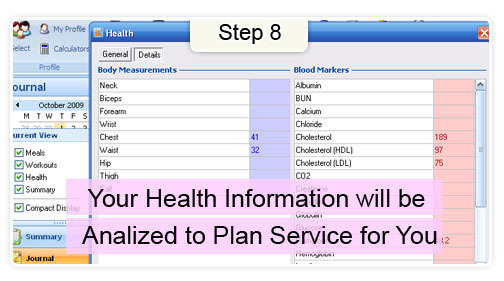 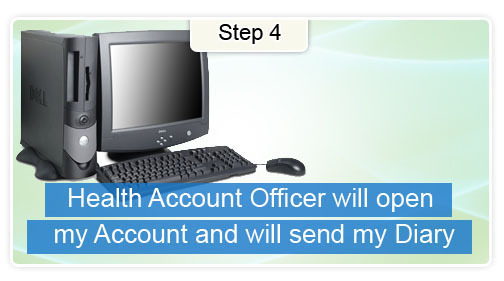 Health Account Scheme is to improve health of the people by utilizing information technology for getting and analyzing information for better policy planning. 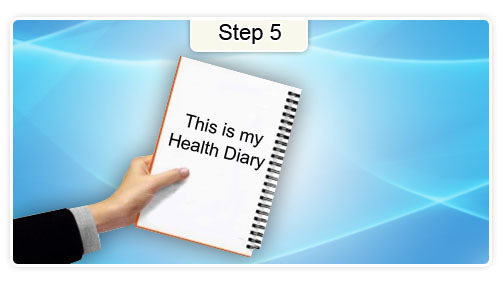 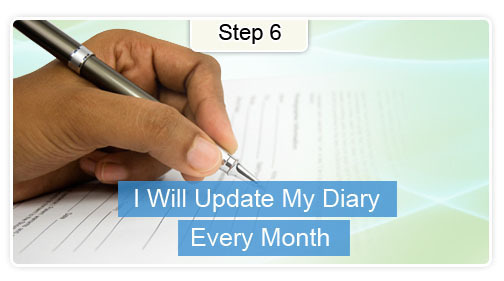 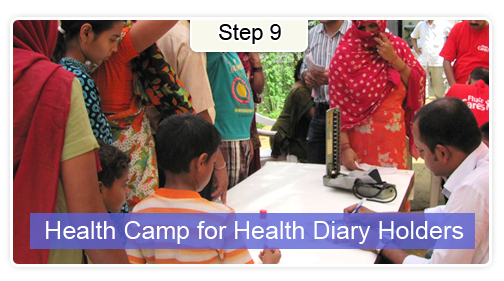 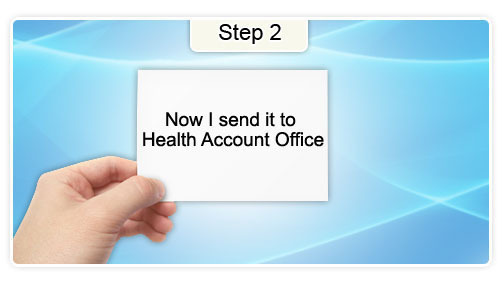 Under this scheme you get one Health Diary with carbon page with each page. 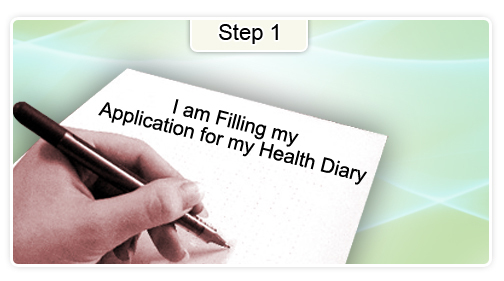 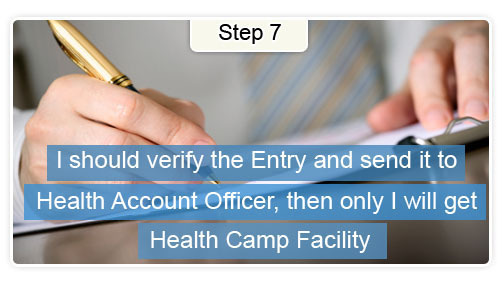 Original of the Health Diary remains with the user and carbon copy is used by us for feeding information in your individual health account.